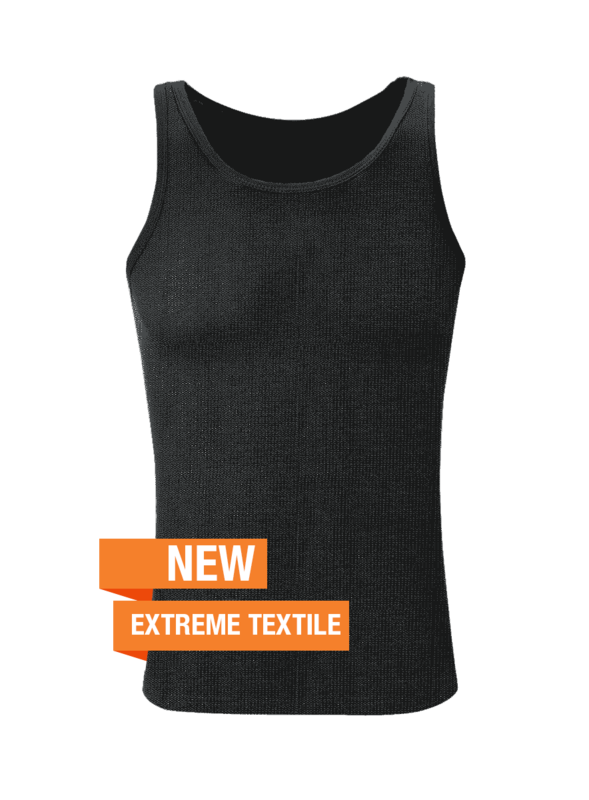 Undershirt made of cut- and puncture-resistant extreme textile. 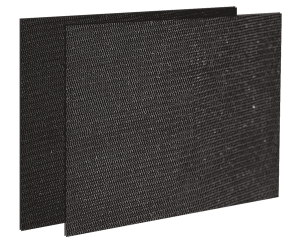 This garment is made of double-layered extreme textile with up to 1600N puncture-resistance and is ideal for concealed wearing under the work attire or business suit. Protects against the penetration of dull-edged and dangerous everyday objects that could be used in attacks for stabbing (scissors, screwdrivers, cutlery, broken glass fragments of beer bottles or mugs, utility knives with wide blade tip). Particularly suitable for security and police services for self-protection in incalculable situations. In order to achieve an increased cut- and puncture-resistance, the undershirt was sewn with double-ply special textiles, thus achieving greater resistance to attacks with batons and stabbing weapons, as well as in the event of serious accidents. The undershirt also has an extended protection level. For this, the customer can use our certified bullet-resistant patch (SK1 Plus) which can be attached to and removed from the chest and back area on the inside of the undershirt – very easy and with a few simple steps.